Time to declutter. 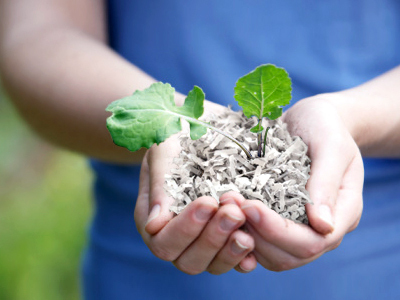 Bring all those old bills and hard drives and we’ll safely shred and recycle for you. It’s the perfect way to protect your identity and help the environment. *Open to the public. 3 box maximum per person.